SEGMENT 3 - School of First Thought (S.O.F.T.) 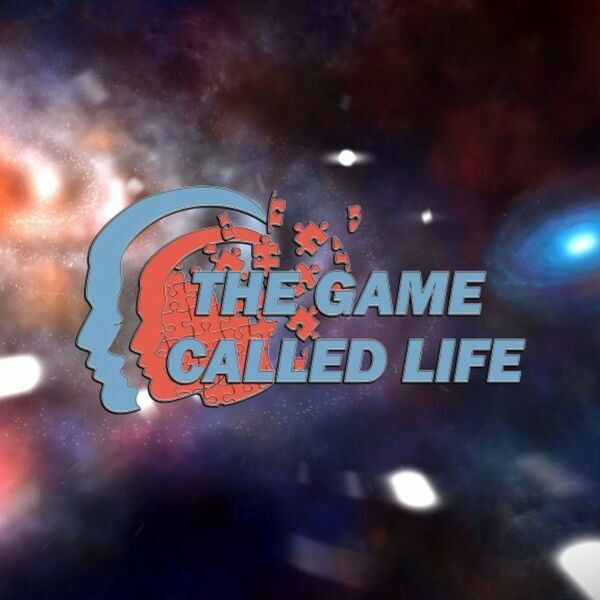 How It Works- "Universal Law of Attention"
All content © 2019 The Game Called Life (TGCL): Here's What I'm Saying Podcast. Interested in podcasting? Learn how you can start a podcast with Buzzsprout. Podcast hosting by Buzzsprout.